Product description ANGELSVOICE. 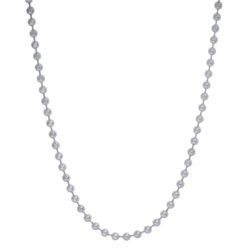 Cable chain Y silver 925 rhodium with lobster clasp. Product description ANGELSVOICE. 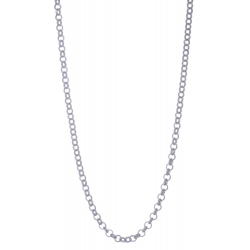 Cable chain silver 925 rhodium with lobster clasp. Product description ANGELSVOICE. 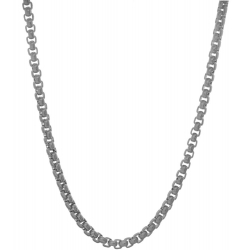 Rolo chain silver 925 rhodium 42+3cm with lobster clasp. Product description My iMenso. 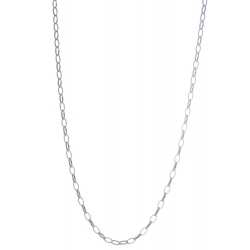 Diabomba chain silver 925 yellow gold plated with lobster clasp. Beads' size: Ø2.5mm. Length: 45cm, 60cm and 80cm. Product description My iMenso. Bicolored Cubetto chain silver 925 rhodium/rose gold plated with lobster clasp. 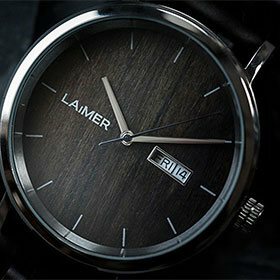 Length: 42cm, 45cm and 50cm. Product description TRAUMFÄNGER. Steel Venetian Chain with lobster clasp. Length: 45cm, 50cm, 60cm, 70cm, 80cm and 90cm. Product description Traumfänger. 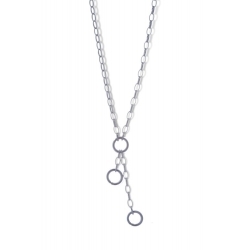 Steel ball chain with ring clasp. Ball size: Ø4mm. Length: 70cm, 80cm and 90cm. Product description Traumfänger. 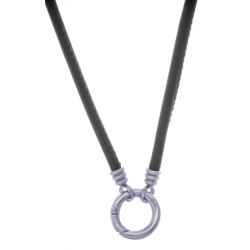 Black leather chain with grey stainless steel ring clasp. Length: 70cm, 80cm and 90cm. Product description Traumfänger. Black leather chain with black stainless steel ring clasp. Length: 70cm, 80cm and 90cm. Product description Traumfänger. 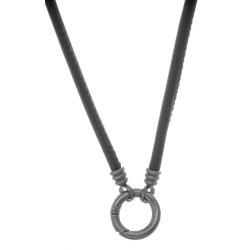 Black leather chain with brown stainless steel ring clasp. Length: 70cm, 80cm and 90cm. Product description Traumfänger. Black leather chain with yellow gold plated stainless steel ring clasp. Length: 70cm, 80cm and 90cm. Product description Traumfänger. Black leather chain with rose gold plated stainless steel ring clasp. Length: 70cm, 80cm and 90cm. Product description Traumfänger. Black leather chain with stainless steel ring clasp. Length: 70cm, 80cm and 90cm. Product description Blumenkind. Steel ball chain. 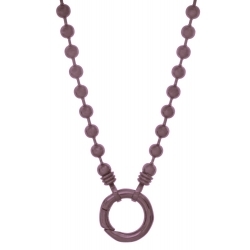 Ball size: Ø3mm. Length: 70cm, 80cm and 90cm.